Trendy new STLD merchandise now available for the discerning LDs, Designers and Sparks. Get up to date with the new STLD Polo Shirts and Fleeces, available in Black, Black or Black. 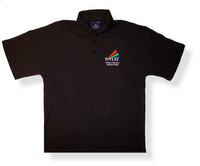 Polo Shirts available in L or XL just £16 plus postage. 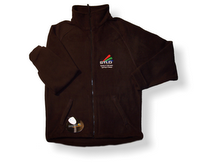 Fleeces - one size only XL (44 inch) £30 plus postage.